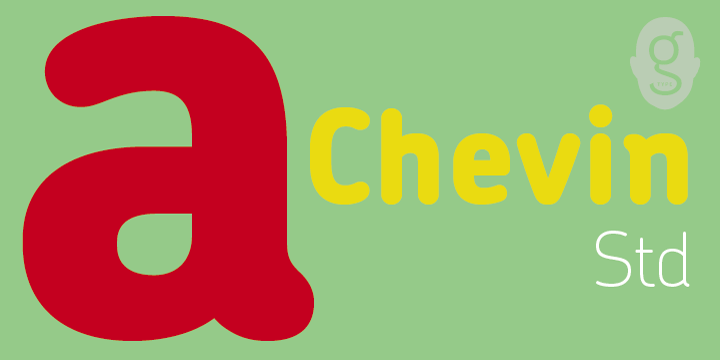 Chevin is a fashionable curved type family in 6 weights. It was crafted with functionality and legibility in mind. The open counters and somewhat compressed approach makes Chevin a perfect fit to be utilized for text. It is specifically appropriate for signage. The font is highly legible even in small sizes due to its reserved shapes and straightforward edifice. Chevin is named after a hill on the outskirts of Otley in West Yorkshire.